Vidi is our newest Cadet Developer and is keen to make an impact. He is just finishing up his Masters in Computer Science and under the tutelage of the MindVision expert team is fast becoming skilled at Ruby on Rails. 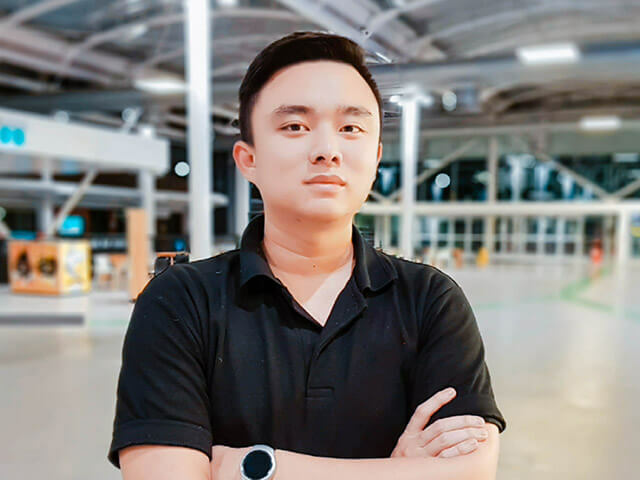 Soon to have three degrees to his credit, it is no surprise that Vidi is very passionate about programming and loves discovering something new every day.